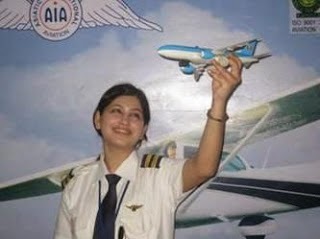 Think Beyond Medical And Engineering - Make your Career in Aviation !! 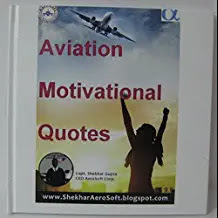 Asiatic International Aviation Corp is committed to the impartment of Theoritcal Aviation knowledge to aspiring X / XI / XII pursuing Aviation enthusiasts. 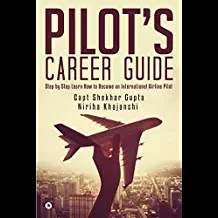 Asiatic International Aviation Corp, is one of the largest and the most respected Flying Training Ground School in India and Asia. 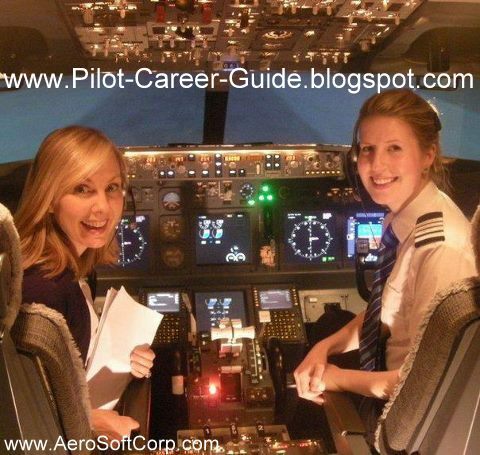 Hundreds of Students have built their Careers as Pilots while training with us. 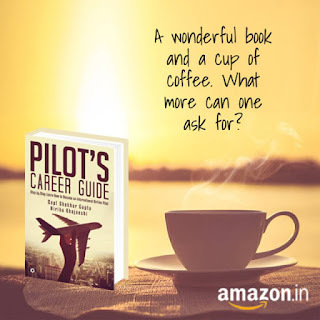 The Indian economy is growing at an incredible pace and so is the Aviation sector, General Aviation in particular has taken off in a big way and both General and Civil Aviation Operators are purchasing aircraft (Fixed and Rotary wing) in large numbers. 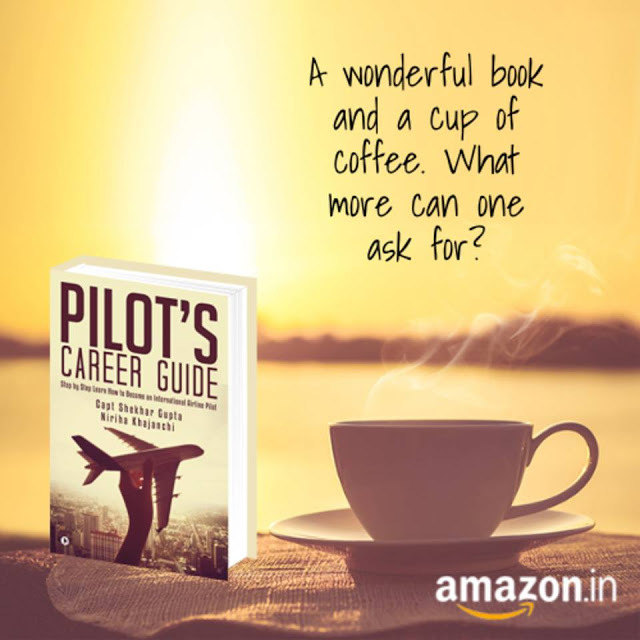 If the aviation industry has some deficiency, it is the dearth of quality and skilled Pilots . 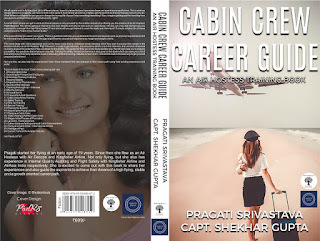 To fulfill this gap and to give wings to the dreams of aviation enthusiasts we have launched advanced online learning facilities on Pilot and Air Hostess ( Cabin Crew ) Training for X / XI / XII Standard Students . 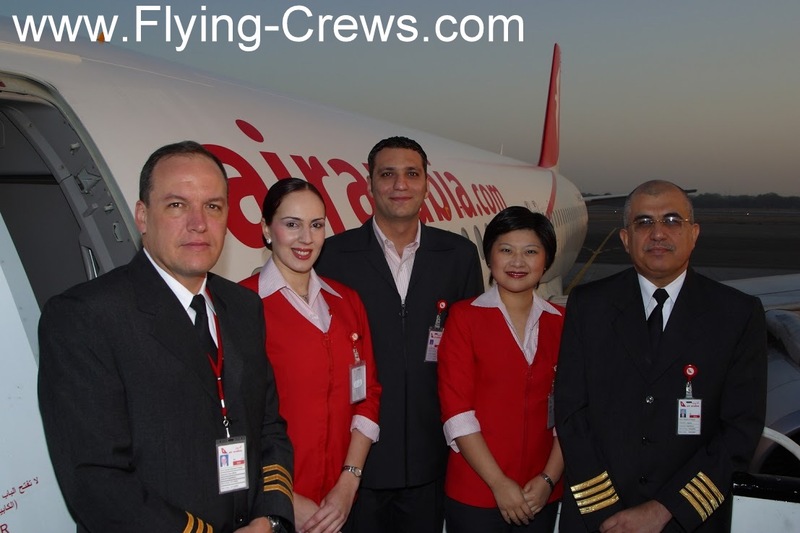 Our Online Pilot and Cabin Crew Training Courses include entire training from basic through to a professional Airline Career. 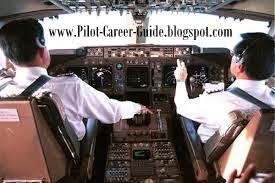 Our training integrates Private Pilot License, Commercial Pilot License and Instrument Rating with a structure designed to educate the Ideal Commercial Pilot, not just to specialize in one particular element of Aviation.